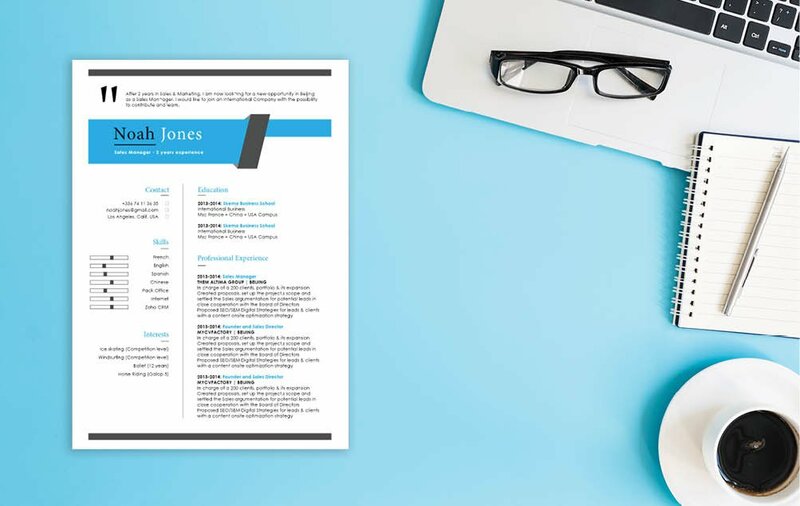 CV template to download "Proud"
The Proud Resume perfectly presents all your qualifications with its well-laid out design that is sure to impress your potential employer! 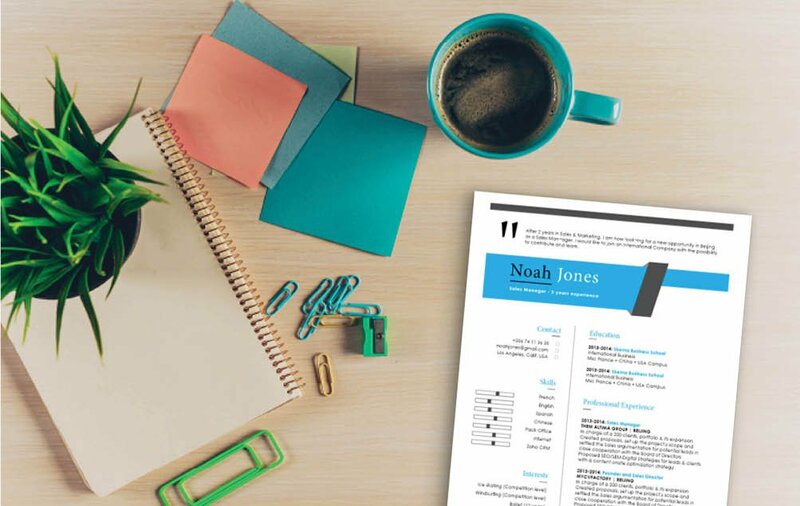 This modern resume template features select colors, texts and graphics that provide you with a resume design that is clear and eye-catching. This resume is perfect for job seekers that have solid qualifications since it has a well-structured format that makes all pertinent information easy-to-understand. 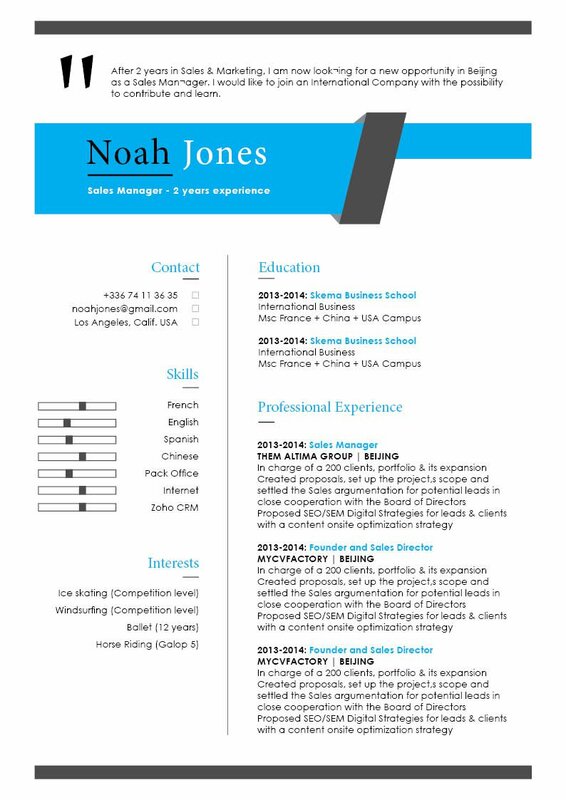 Because of its modern and creative design, this resume template is applicable to many job types out there! Rest assured, this resume is sure to land you that dream job! How to make resume more attractive for your potential employer? That's simple—it's by having a comprehensive and effective resume format. 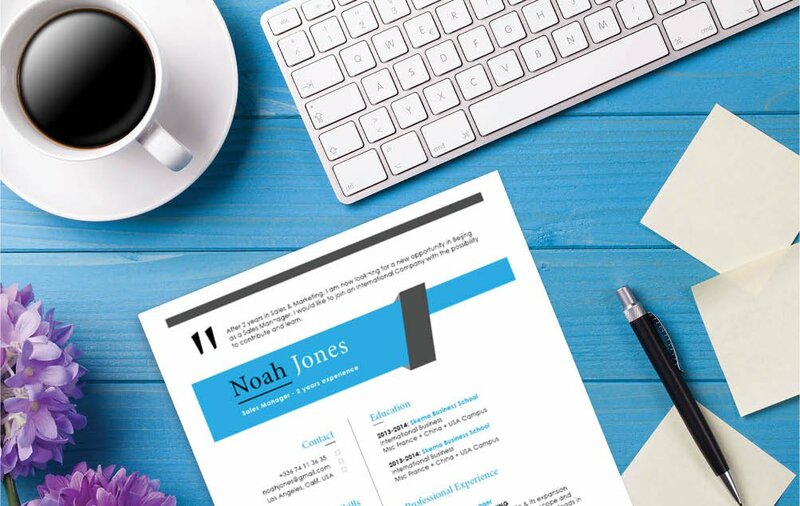 Having a clear and concise resume lay-out will greatly increase your chances of getting that dream job of yours!